Uncle Steven's is located at the base of the Hakuba-Happo Gondola station. 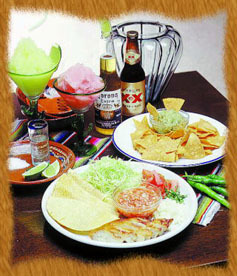 We offer a variety of Tex-Mex food and a selection of fine tequilas. Enjoy your night in Hakuba with Hakuba locals and Latin music. 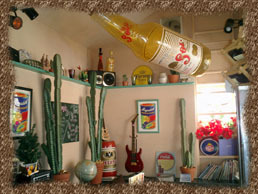 Uncle Steven's welcomes your party bookings! Uncle Steven's is the place to be! Please call us for more information and bookings! 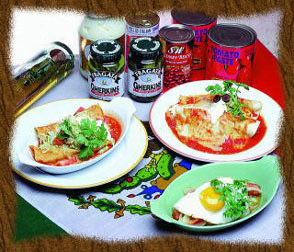 Copyright (C) 2006 UNCLE STEVEN'S TEX-MEX RESTAURANT, HAKUBA NAGANO JAPAN. All Rights Reserved.